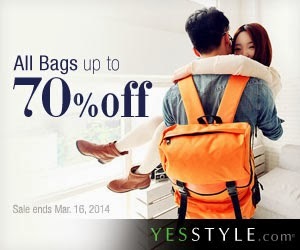 YesStyle Bag Sale! 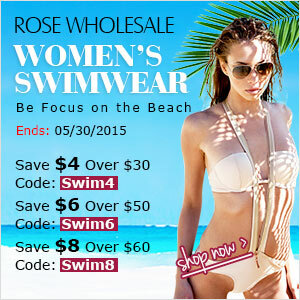 Up To 70 % Off Until March 16th!! ‹ Next Music From Tokyo Vol. 6 Line Up Announced! › Shibuya Crossing To Feature DaizyStripper, Rose Noire And Others!